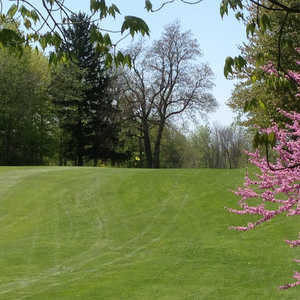 The 18-hole Candlestone Inn & Golf Resort in Belding, MI is a resort golf course that opened in 1970. 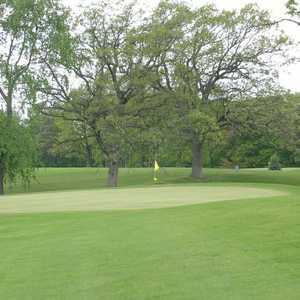 Designed by Bruce Matthews, Candlestone Inn & Golf Resort measures 7016 yards from the longest tees and has a slope rating of 138 and a 75. 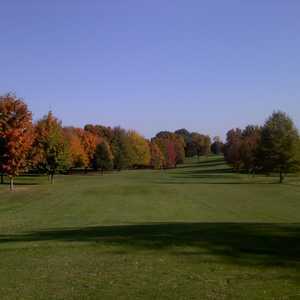 The 9-hole Iron Horse Course at Double R Ranch Resort in Belding, MI is a resort golf course that opened in 1999. Designed by Warner Bowen, Double R Ranch Resort and Golf measures 3365 yards from the longest tees.